This template is made for sales professionals! All the information is clearly written and is sure to blow out the competition. 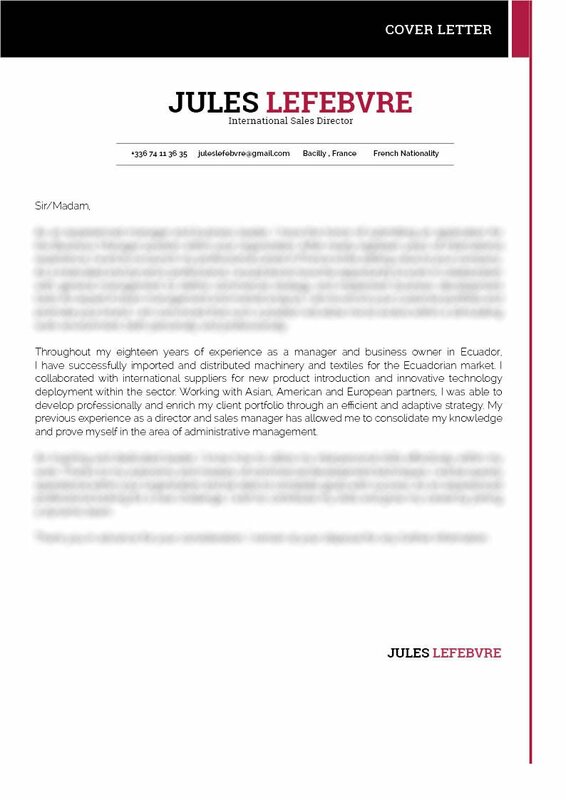 Cover letter to download "Sales-3"
This cover letter template is straightforward and well-laid out! This professional cover letter offers a great selection of colors, texts, and styles that make it functional and perfect for the modern job seeker such as yourself. Any type of job can be applied with the use of this resume as all the key content are clearly laid out for your potential employer. You are sure to land that dream job as a International Sales Director! 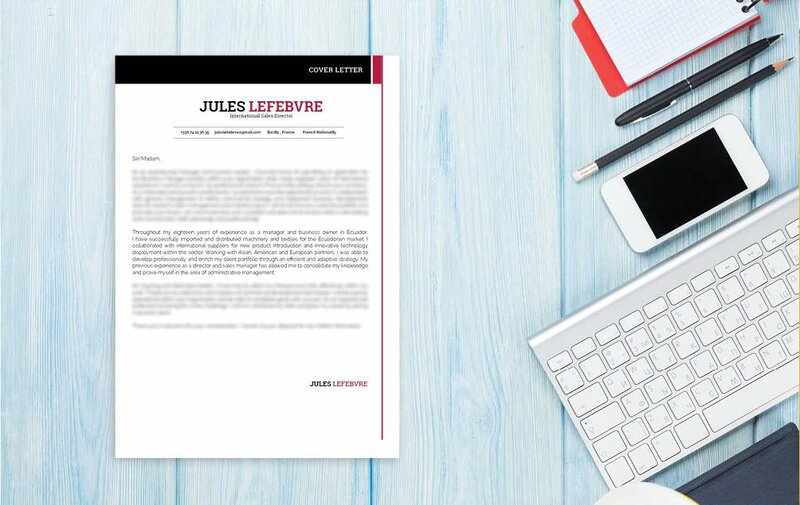 How can you make your cover letter more attractive? 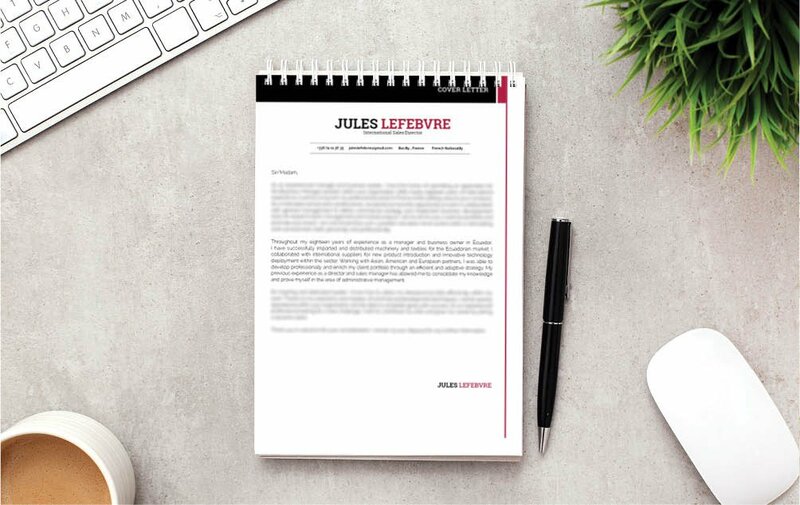 That's easy, all you need is a clear and effective resume design. Your resume is sure to be the ticket to landing that dream job! To create such a letter make sure to select a simple yet professional looking font such as Serif or Helvetica, limit your font size between 11-12 and use italic and/or bold font styles to help guide the reader along with your resume with ease. 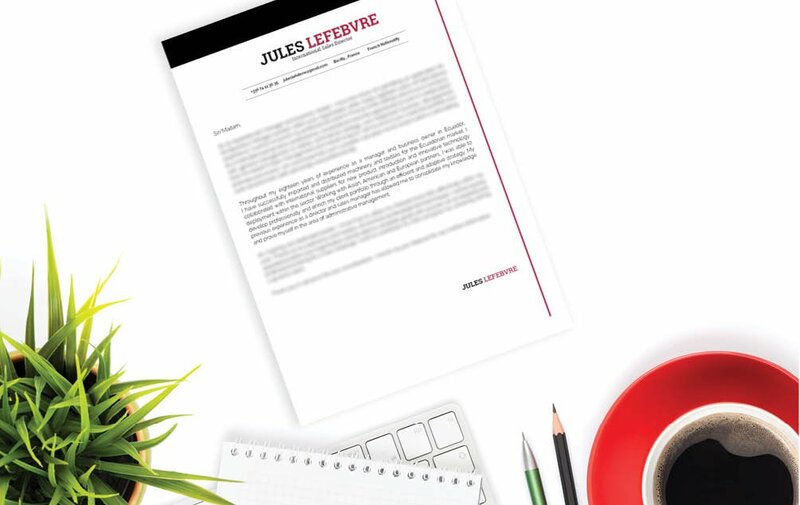 Make good use of graphics and bullets to bring emphasis to the key parts of your cover letter.